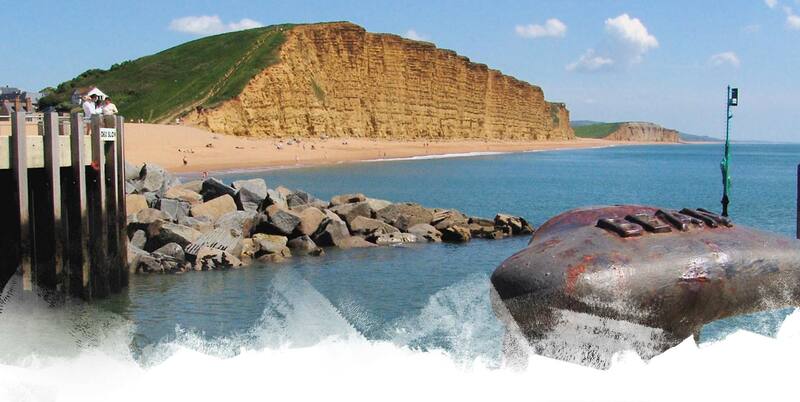 Situated on the stunning Jurassic Coast, world famous for being an area of outstanding beauty, our site is perfectly located to take advantage of all that Dorset has to offer. If it's peace and quite you're after, but with close access to a range of amazing restaurants, incredible scenery, walks and attractions, then you've found the idea spot. Close enough to both Bridport, Dorchester and Weymouth too, you are not far away from shops and facilities offered by bigger towns. We are a third generation family run park. 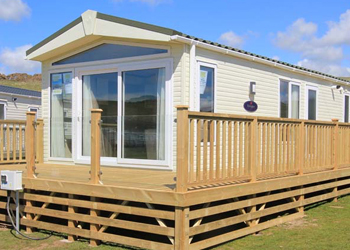 Since 1973 we have been providing a relaxing “home from home” setting our customers, many of whom have been with us for decades. It is a quiet haven far from the hustle and bustle of the outside world. 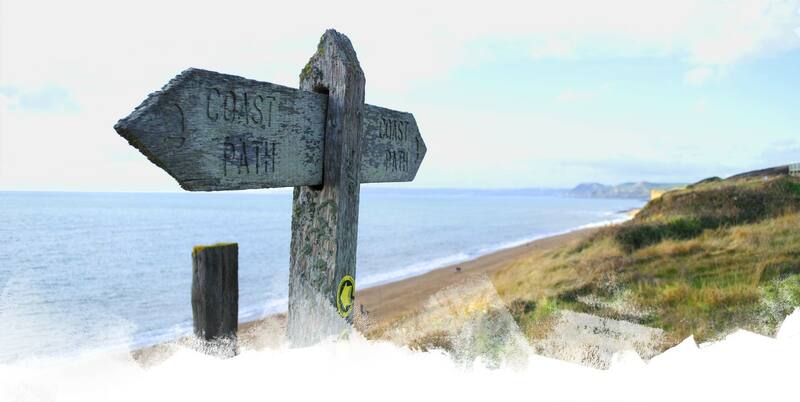 Being situated on a former Victorian Coastguard Station site means we have outstanding and unrivalled sea views of the world heritage Jurassic coastline. 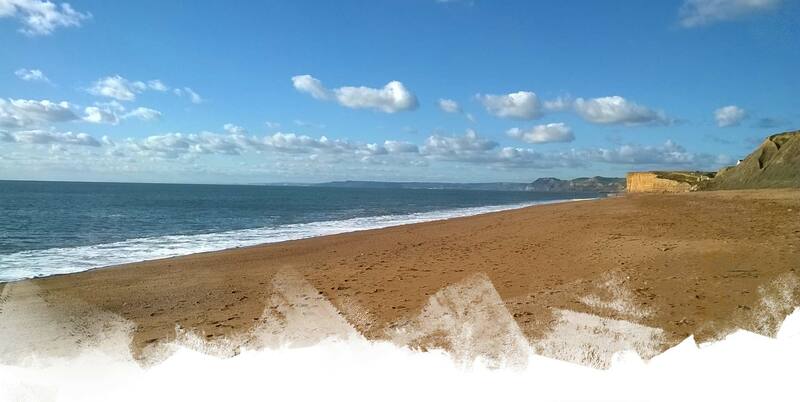 We have an adjoining beach, part of the world famous Chesil Beach, renowned for it's over 18 miles of unbroken splendour, from West Bay to Portland Bill. 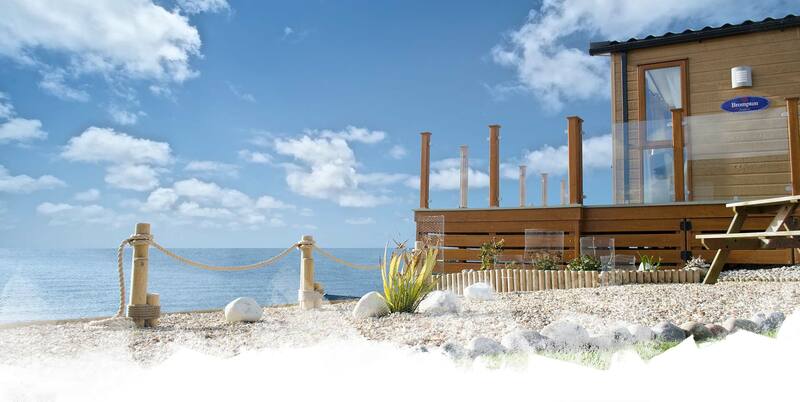 Due to our location, our customers have almost exclusive use of our stretch of beach. 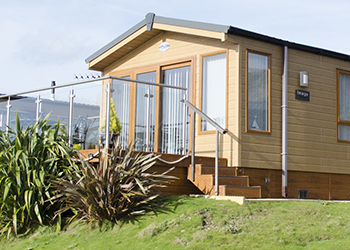 The lodges and caravans are enjoyed by family and friends only. This promotes a friendly atmosphere with a community feel. We do not have the bars and clubs of the more commercial parks. You will know your fellow owners by the first names and many a long friendships have started here. 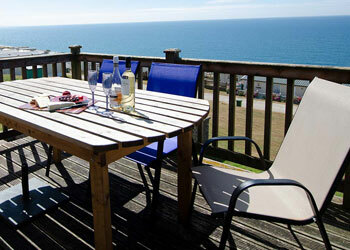 If you looking to own a lodge or holiday home, or rent a cottage, please choose below.